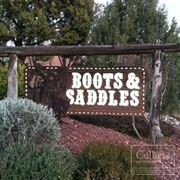 Listing Summary: Located near Thunder Mountain and Chimney Rock, Boots and Saddles is the perfect place to relax, unwind and explore. 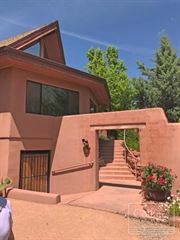 Near local attractions such as the Grand Canyon and the ski lifts of Snowbowl, Boots & Saddles is also close to hiking trails, wineries, art galleries and award-winning golf courses. 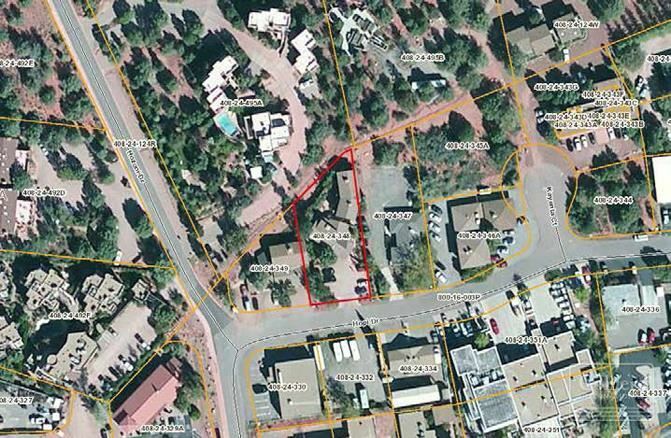 Total Lot Area: 4891.00 SqFt. Opportunity to acquire Boots & Saddles Bed & Breakfast, a six-guest room bed and breakfast at 2900 Hopi Drive in Sedona, Arizona. 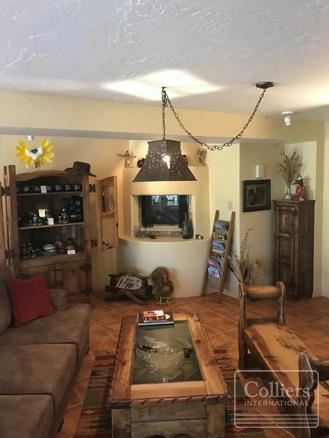 Built in 1985, Boots & Saddles consists of two beautifully constructed buildings, with each room uniquely decorated in Southwestern design. 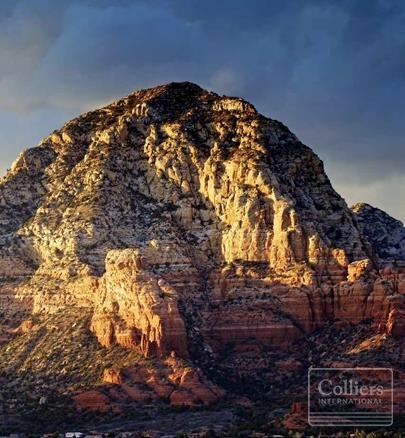 The total building square footage is ±4,891* on approximately 13,229 square feet of land. Sale price is $1.65 million. 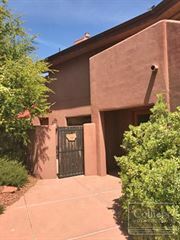 For full investment details, please complete and return the confidentiality agreement attached to the property flyer or contact the brokers directly. Located near Thunder Mountain and Chimney Rock, Boots and Saddles is the perfect place to relax, unwind and explore. 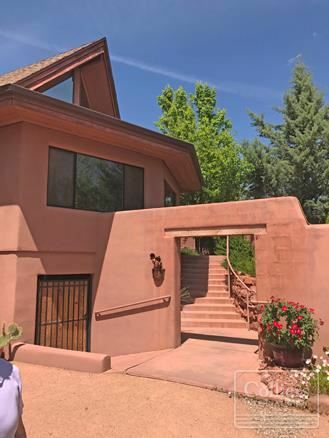 Near local attractions such as the Grand Canyon and the ski lifts of Snowbowl, Boots & Saddles is also close to hiking trails, wineries, art galleries and award-winning golf courses. 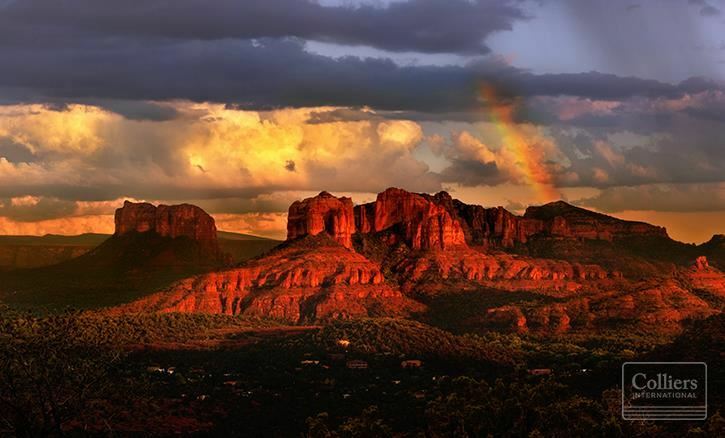 Unique tourist attractions such as Devil’s Bridge, Bell Rock, Slide Rock State Park, Chapel of the Holy Cross, Out-of-Africa, and Amitabha Stupa have visitors and nature enthusiasts repeatedly coming back for more. 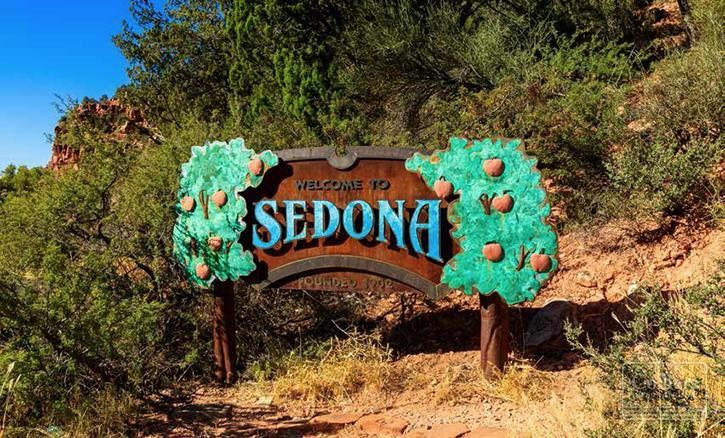 Sedona has an acclaimed reputation as one of the world’s most magically fascinating places to visit. 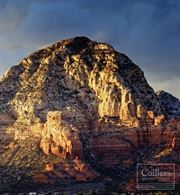 *Square footages may vary as they have been gathered from multiple sources. It is the responsibility of the potential buyer to fully investigate this information and determine the correct information.